Gujarat Public Service Commission - GPSC published result for preliminary exam class 1 & 2. This exam was held on June, 2017 for Gujarat Administrative Service, Gujarat Police Service and other Class 2 posts. 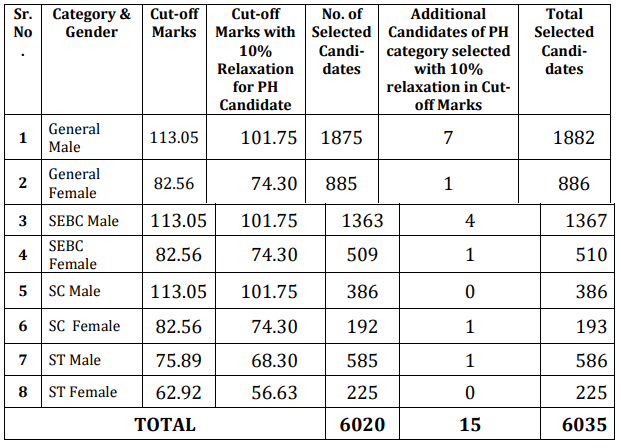 You can view this result and cut off marks for GPSC Class 1-2 prelim exam by below links.